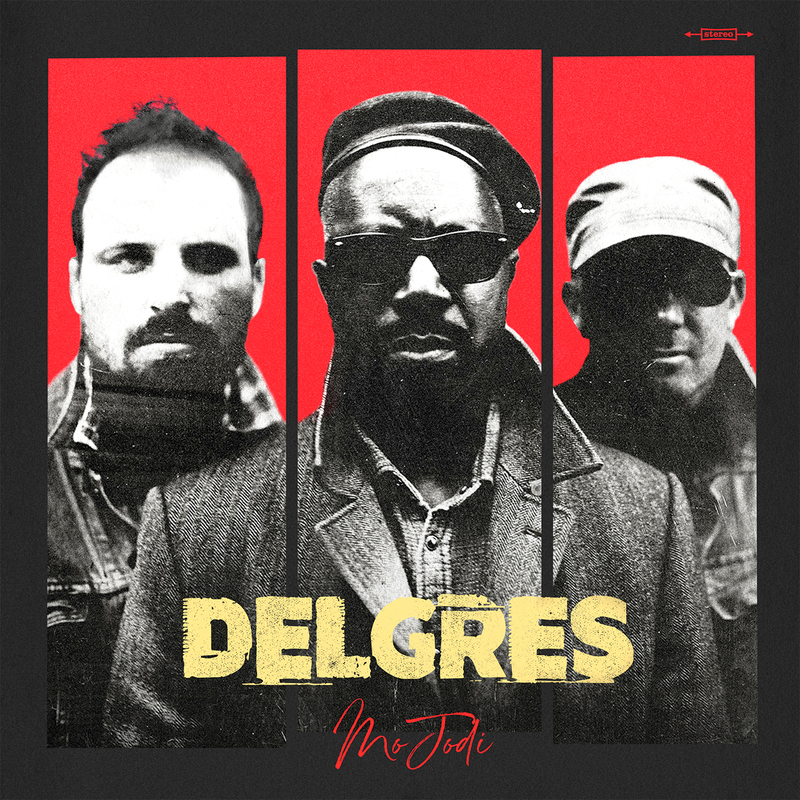 Delgres is a Paris-based roots trio that connects African history with the culture of the French Caribbean and the blues of Mississippi, with a nod to brass sounds of New Orleans. 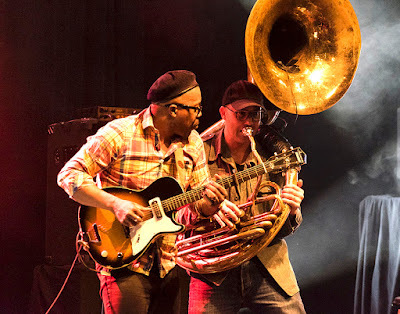 Founded by Pascal Danaë, the band is named after Louis Delgrès, a Creole officer in the French Army who died in Guadeloupe in 1802 fighting against Napoleon’s army that had been sent to reinstate slavery in the French Caribbean. Sung in Creole and English, Mo Jodi embodies the struggle against modern forms of oppression and slavery. For Danaë these are not only human rights issues, but also deeply personal causes that hit home when he found the Letter of Freedom given to his great-great-grandmother in 1841. Delgres has a distinctive raw Creole sound that captivates and is definitely worth exploring.